A recent report suggests that trucking costs rose by 9.4% between 2018 and 2017. If you’re worried about the increase in trucking costs, you may be on the search for ways you can save money. One potential solution is to make use of something known as a ‘fleet card,’ also known as a fuel card. Using this card, you can save money and improve the overall efficiency of your trucking business. Read on to learn more about the benefits of fleet cards. If you want to buck the trend of rising trucking costs, you’ll soon learn how fuel cards can help you get the job done. If you’re worried about drivers spending too much company money, you can use a fuel card to reign in their expenses. That’s because a fuel card gives you a large level of control over how your drivers spend money. For example, you can control what your drives can buy. So you could make it so that the card only allows them to purchase fuel and nothing else. You can also set things up so that drivers can only use the card during certain hours of the day. This then prevents them from using the card for personal purposes, outside of working hours. Because fuel cards provide you with data on the amount of fuel your drivers are purchasing, you can use fuel cards to track their average mileage. You can then use this data to work out the average mileage of your entire fleet. This data can then help you calculate the overall efficiency of your fleet. For instance, if mileage numbers look high, you may need to work out better routes for your drivers. You can also use this data to work out when you should replace a truck because it’s no longer fuel efficient. Fleet cards allow you to purchase fuel in bulk. This means you can save a lot of money on your fuel bills as you benefit from economies of scale. Buying fuel in this way also makes it easier for you to manage your finances, as your business isn’t at the mercy of the daily changes in fuel prices. If you want to maximize your savings, it’s vital you invest in a fleet fueling card with no fees. In doing so, you can avoid the kinds of costs that’ll eat up the savings you achieve as a result of using this card. Can Fleet Cards Help You? If you’re worried about rising trucking costs, you should now see how fleet cards can help you save money. 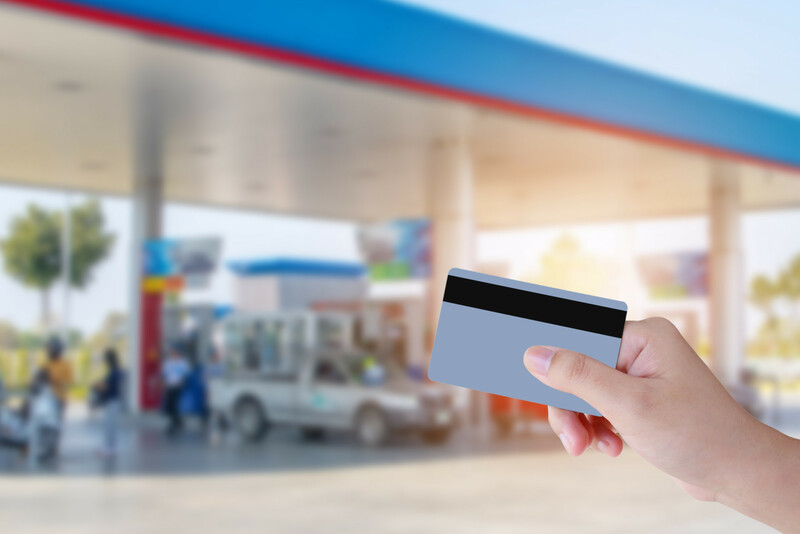 Many companies offer fuel cards and you’ll want to compare each option. Doing this can take some time, but it’s the only way to find the best card for your trucking business. It’s hard to say how much more costs are going to rise in the trucking industry. But if you take action now, and invest in something like a fuel card, you should be able to protect your business from the worst case scenario. Need to buy some insurance for your trucking business? Check out this post for some tips on finding a good insurance deal.